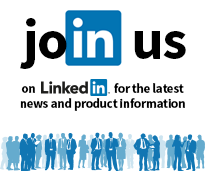 We’re exhibiting at Solar Energy UK at the NEC in Birmingham – Hall 3. The event is the UK’s number 1 exhibition for solar and low carbon professionals, running from October 13th – 15th 2015, and IMO are proud to retain our prominent position right at the front of the hall. This year, we are showcasing our market-leading TRUE DC SI range of solar isolators, which with over 2 million installed units worldwide and ZERO reported electrical failures, makes it one of the safest switch disconnects for solar and PV installations. The SI range is fully compliant with EN 60947-1 which has now been called up in the IET Code of Practice for Grid Connected Solar Photovoltaic Systems. 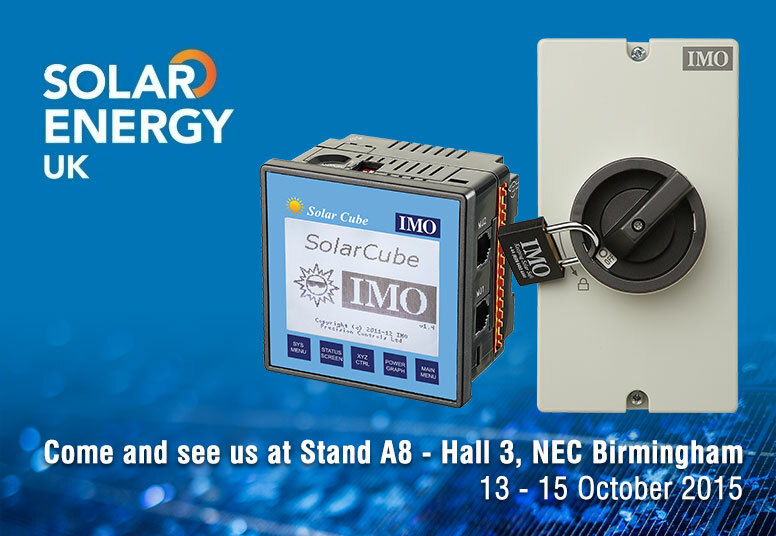 Additional to our incredible solar isolator range, we are also featuring the IMO Solar Cube. The Solar Cube is an off-the-shelf precision solar tracking and management solution, which is easy to set up, and has the flexibility to adapt to any installation. Truly ground breaking! For more information, why not come along to stand A8 and speak with our Application Expert about how the Solar Cube can benefit your installation.